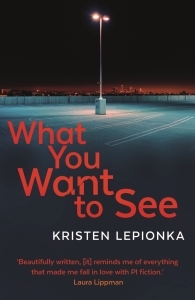 ‘What You Want To See’ by Kristen Lepionka is the second instalment in the saga of Roxane Weary, a private investigator from Columbus, Ohio. 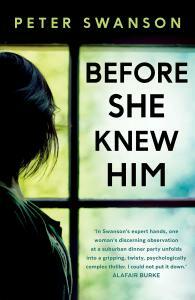 Like Roxane herself, the story is bursting with energy, alive with wit and sharp as a whiplash. Above all, ‘What You Want To See’ is a first-rate crime novel, that rare combination of a cleverly constructed plot with equally clever, insightful characterisation. Roxane, in her early thirties and driven to her precarious, not to say dangerous, profession by her desire to emulate her dead policeman father, is a truly interesting creation. 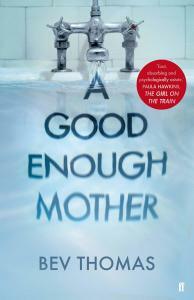 In this second novel, Lepionka fleshes her out even further, doing so by deftly avoiding cliché and making her totally likeable, a cocktail in equal parts girl-next-door and pit-bull investigator. Lepionka’s achievement in ‘What You Want To See’ is to let Roxane make her mark in the story while at the same time populating the novel with memorable characters. From co-stars to cameos, all the characters are interesting enough to be truly distinctive. Lepionka has the gift of making even mundane situations intriguing by giving us a glimpse of how her characters see the world. It’s both technique and authorial instinct. And it means that Lepionka can pile on the characters and still make them memorable, enmeshing the reader in multiple layers and interwoven plot strands. It all starts with slightly odd, charmingly unremarkable small-business owner Arthur Ungless, a man in his late fifties who retains Roxane to tail Marin Strasser, his engaged-to-be-married, younger girlfriend, quipping to Roxane: ‘You’re probably thinking, what the hell does she see in me, good-looking woman like her.’ The day after, Roxane’s close friend, local policeman Tom Heitker (her father’s former investigative partner) shows up at her house telling Roxane that Marin has been murdered, on the same night she had a very public row with Arthur. Roxane visits a stricken, out-of-his-depth Arthur at home, drinks with him and rummages through Marin’s surprisingly meagre possessions, finding a locket with a kid’s picture in it. 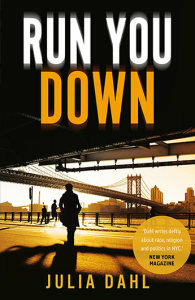 Arthur wants to still retain Roxane to find out who killed Marin – he’s uncomfortably aware that the police are keen to frame him for it – and the next day Roxane visits him again, this time at his print shop, where she witnesses Arthur being shot, and the coincidental killing of a young woman, Tessa Pomp. Who happens to be the sister of a man, Derek Pomp, recently hired by Arthur, recommended by Leila Hassan, an employer of Arthur’s who was later dismissed for stealing, and who turns out to be a rather mysterious character herself. Roxane spots her at Tessa’s funeral, and Leila appears to be, or more likely have been, on intimate terms with the dead girl’s father, Vincent, a wealthy man with a finger in several shady pies, with real estate development at the heart of them. Before the funeral, Vincent ‘invited’ Roxane to talk to him – i.e. got his driver/bodyguard to try and coerce her to climb into a car where Vincent was waiting, mafia-don style. Roxane is caught between a rock and a hard place: there’s something that probably ties up Tessa’s murder with Marin’s, but she can’t pinpoint what it is – and the police of course want her well away from both investigations. And she can’t figure out what to do with Arthur, still technically her client, lying in hospital after being nearly shot dead at the same time as Tessa Pomp. Was he the intended target? Is he the link? Undaunted, Roxane tries to juggle both cases and, by dint of getting people to open up, one skill in which she excels, she discovers that Marin was tangled up in a dispute with her wealthy, dead former husband William Harlow’s family, who went to great lengths to cut her out from her much older husband’s will. Roxane learns from William Harlow’s son and daughter, an odd sibling pair living together, both of them older than Marin was, that Marin had a son from William, Nate, none other than the boy of the picture Roxane found at Arthur’s house. Also, that Marin was suspected of stealing antiques from the family, after William’s death. 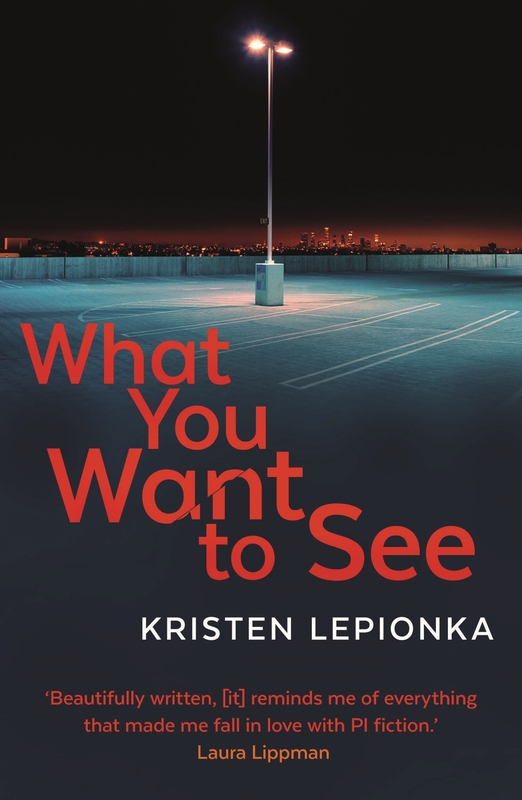 Layers and strands: in ‘What You Want To See’, Lepionka does a first class job of blending the two main plot lines, Marin’s and Tessa’s murders, into a twisting, gripping narrative. But hers isn’t just a clever plot job. Lepionka paints truly convincing portraits of a disparate range of characters, each of them well-crafted and brilliantly rendered, each adding his or her peculiar tile to a mosaic that is as complex as it is satisfying. In reviewing Lepionka’s debut novel, ‘The Last Place You Look’, I wrote she has the mark of a seasoned author for her writing and plotting. I think she goes one better in ‘What You Want To See’, broadening the range of her characters and creating an even more layered novel, though again one in which pace never flags. Above all, she manages to keep Roxane fresh and engaging, no mean feat for a character which could so easily slip into pastiche, as tough-guy girl PI or bottle-hardened one (she does have a penchant for whiskey), or worse, a combination of both. It’s in the details, in how Roxane takes care of her young friend Shelby when she has problems with her single father, or in how Roxane relates with her own troubled family – her father was a hero cop who died in the line of duty about a year before the story’s events. Lepionka has an uncanny knack for portraying relationships, for showing us what makes her characters tick. If she will keep creating plots as clever as her first two, then we can look forward to the third instalment of Roxane Weary’s adventures with justified anticipation.